Don’t do it. Newcomers to sobriety – or those who have been clean and sober for less than a year – are often advised to avoid dating or anything resembling dating for a solid year. The timing, however, is less important than the rate of progress in recovery and the stability factor. That is, someone who has eight months clean and sober and is confidently living independently, employed, spending time with great friends, and continually seeking to grow and progress in recovery may be a in a great place to start a relationship with the right person. Someone who has three or more years in recovery but is less stable should still avoid romance. It is about the individual, like everything in recovery, so it is important to be honest with yourself. 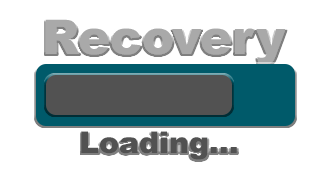 Consider where you are and where you intend to be in your recovery, and how a dating relationship may impact those things. Choose carefully. Finding someone who likes you is not a reason to start dating, and neither is coming across someone you like. As you grow in recovery, you will meet a number of interesting people, many of whom may be attracted to your drive in recovery, your energy, or to something more superficial – and vice versa. 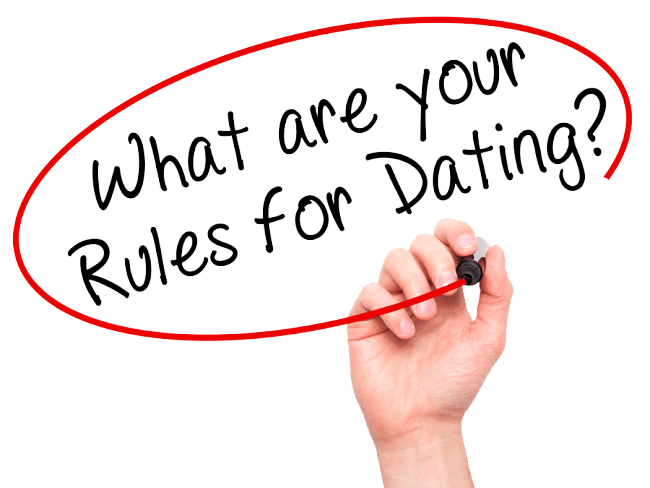 It is important to note that you will continue to meet people who fall into this category and that you are not passing up the chance of a lifetime by choosing to postpone dating. If by chance you do meet “the one” in early recovery, that person will still be “the one” when you are more stable and ready to handle the challenges of a relationship. If you do decide to start dating, make sure you choose someone who is balanced, sober or willing to be sober around you, independent, and supportive your recovery and independent goals. Go slowly. Very slowly. Do not go out or see each other every day. Do not rush a commitment. Do not move in together. Take it very, very slowly. Stick to your recovery regimen. Whether you opt to date multiple people or build a relationship with one person, never sacrifice your recovery to go on a date. Keep attending therapy sessions, 12-Step meetings, and treatment sessions for co-occurring mental health issues as needed, no matter how you spend your personal time. Talk to your therapist. Seeing a personal therapist on a regular basis is recommended in recovery, and if you are considering dating anyone, it is a good idea to discuss it with your therapist in advance. If you have already taken the leap, then apprise your therapist of the situation and provide updates as the situation progresses, as it can have a significant impact on your sobriety. Keep spending time with your friends. Though it may feel that the person you are dating will be in your life forever, there is no telling what the future holds. Your friends, on the other hand, stand a fair chance of being part of your life for years to come, as long as you continue to value them and invest time and energy into maintaining those friendships. Additionally, they can provide an objective view of your relationship and help you to see if codependency is developing. Continue to pursue your goals. In addition to maintaining a close connection with your recovery and related goals, it is important to keep your personal goals in focus too. Continue going to classes to get your degree, investing time in volunteer hours, learning a new hobby, playing your favorite sport, working out, and more. Your life should have more in it than just your dating life or your dating life and recovery. Make an effort to have alone time. It is also a good idea to prioritize your alone time. Whether you prefer to exercise alone, drink coffee and read a book, or watch your favorite reality series, it is good to work on enjoying your downtime and being comfortable on your own. Be prepared to end it. If things go south, or if it just becomes clear that your interest has run its course or there is no real spark between you, be prepared to stand up and say so. It is not a fun thing for anyone to hear, but it is far better to say those words and be upfront than it is to string someone along and cause yourself stress in the meantime. Be prepared to get dumped. It could also end up that though you are excited about being with your new partner, that person does not feel the same way. You could be hearing the “it’s not you, it’s me” speech or some variation, and you need to be prepared for that. No one likes getting dumped, and in recovery it can feel profoundly personal to hear that news, but remember that the person is giving you a gift by being honest with you and making sure you are free to spend time with other people.